At 30 minutes from the town and airport of Jerez de la Frontera an approximately an hours drive from Seville you will find the beautiful white village of Arcos de la Frontera. This is where you will find the true Andalusia. Narrow streets, flamenco music, romerías, charming tapas bars is what comes into mind mentioning Arcos. 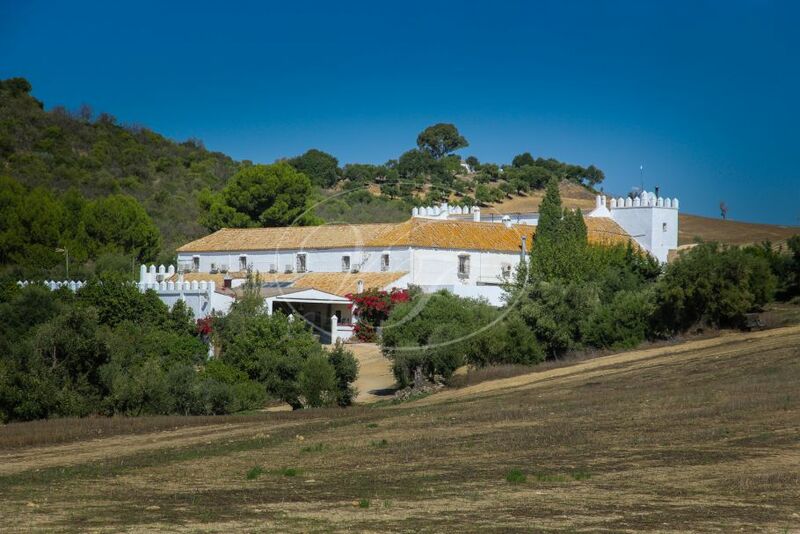 Around Arcos we have a nice selection of stunning country properties, villas, cortijos and fincas for sale. In the small town of Arcos de la Frontera you will find everything you need. Supermarkets and local shops that sell the most delicious fruit and vegetables, homemade chorizo and sausages and not to forget the famous vino de Jerez. It is a lovely village to wander around and the villagers welcome you in. The village offers all the necessary facilities. Arcos counts with some nice restaurants. You do not have to drive far to find the most exquisite food or to enjoy a typical Spanish lunch. For a small bite or a tapas we can recommend the bars on the main square. A typical Spanish lunch will be provided in one of the many Ventas around Arcos. If you fancy an exquisite lunch, Jerez de la Frontera is around the corner. What to do in Arcos de la Frontera? Hiking, horse riding, strolling through the country side, hobby-farming this area has so much to offer. And do not hesitate to join the local festivities, the feria’s and the romeria’s. The town itself has lots of historic places to visit and so has Jerez. The bodega’s and the flamenco nights in the town of Jerez are famous all over the world. The yearly flamenco festival attracts performers and visitors from all over the world.